The French Encounter is author Cécile Rischmann highly engrossing romantic read that follows a love that breaks all boundaries! A bereaved daughter comes to bid farewell to her mother and finds herself swept away in a flood of memories. As she relives her past, she visits moments in her childhood, drawing comfort from happy times and forgiving the not-so-happy ones. 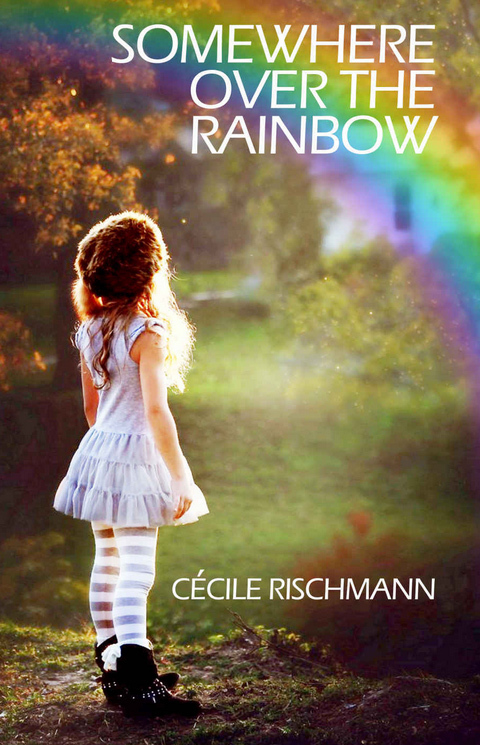 ‘Somewhere over the Rainbow’ is a tribute to the author’s mother, a bittersweet memoir that’s written straight from the heart.